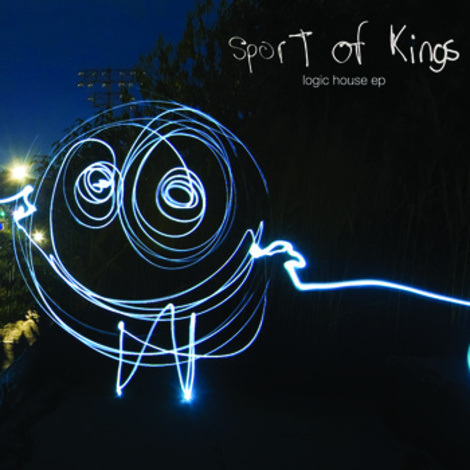 Released the tail end of 2011 The Logic House EP from Sport Of Kings is an unassuming release that captivates without truly leaving a lasting impression. Maybe not strictly true as at times melodies of lead track ‘Free Jazz’ can make unannounced appearances in the head though not always with the recognition of their source. The EP is a release that whilst it graces and pleases the ear with its subdued energy and expressive melodies it leaves little lingering taste to tease one to return to it as often as maybe it deserves. The Brooklyn, New York based band in many ways began when songwriter /guitarist Richard Kelly moved to Brooklyn from Dublin. In Ireland he was part of the acclaimed Capratone who found some success with an EP and album in their homeland. Taking a break from music Kelly set up in Brooklyn ‘Scientific Laboratories Music Studios’ which has attracted the likes of Yeasayer, The Ravonettes and Au Revoir Simone to make use of its facilities. He returned to playing his songs in a four piece indie band with bassist Ben Haberland, from which the departure of their guitarist led to the band taking the decision of replacing him with a keyboard player ,which they found in Matt Beckemeyer, and deciding the specific instrument had to be a Fender Rhodes electric piano. This move reflected their love of Steely Dan and the smooth rock of the 70’s of which this instrument played a major part. 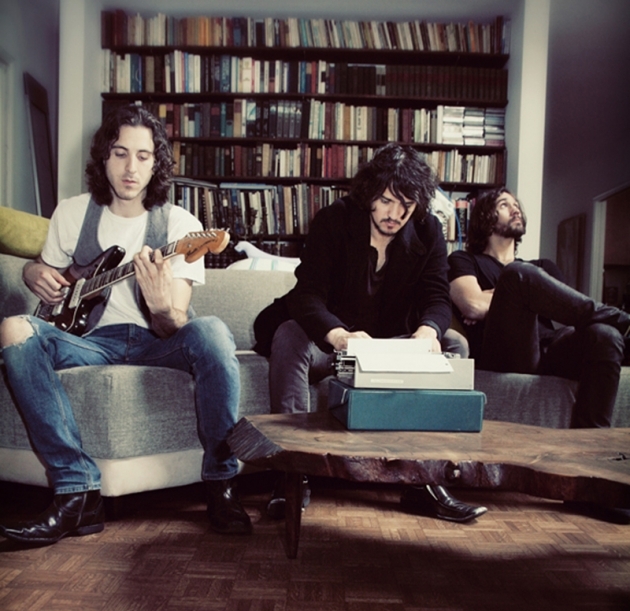 The choice led the band aside rather than away from the indie rock sound they were playing into a new direction as they fused their own music with this gentler 70’s flavoured rock sound. The band then proceeded to add a three piece horn section of trombone player Mac Walton, his brother tenor sax player Jas Walton, and trumpeter Billy Aukstik, and in addition to that recruit NYU Jazz School prodigy and Body Language drummer Ian Chang and Chris Hembree on Moog, the band unveiling itself in 2010 to much feverish acclaim. ‘Free Jazz’ opens the release with an almost self indulgent fanfare which can be forgiven with the engaging easy flowing joyful sound that follow. With a laidback confidence the track sways and washes over the ear with gentle tones and a summery warmth. The track is actually quite visual or inspiring of them, a stroll along a sun kissed river side or a caress in the departing dusk of a summer’s day filling thoughts. 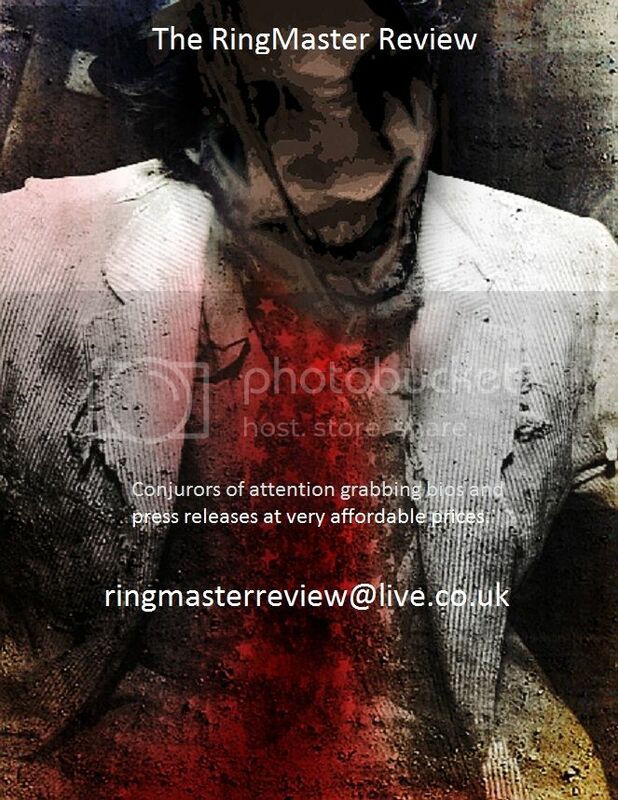 The track is quite lively despite the imagery expressed with the brass lifting the track in a pleasant blend with the smoother less urgent sounds. They have captured the Steely Dan type feel perfectly but still kept it as their own song. ‘1964’ follows with a slightly more robust intent, though again it saunters with the mellow undemanding flow of the band with a smile on its face. As with the first track, though the songs are well crafted endearing tunes it is the horns that spring board them to an elevated height that engages the senses fully. Kelly’s guitar features more strongly here but stays as part of the overall song rather than leading as in most bands. 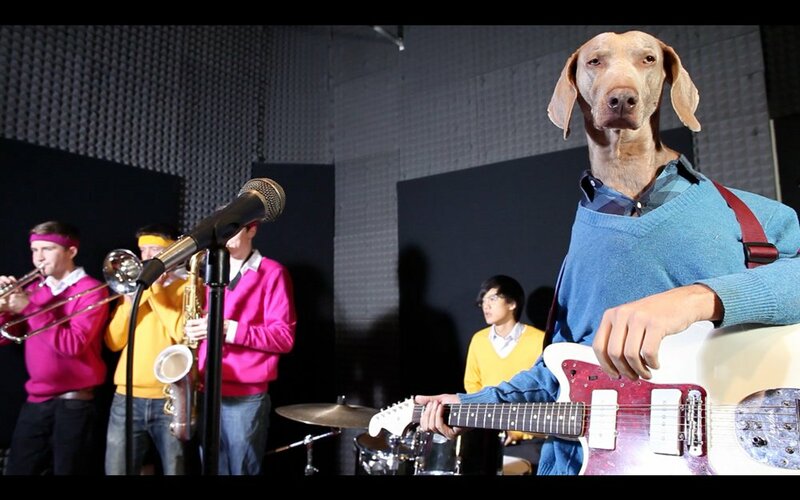 Haberland’s bass is a vibrant feature throughout the release and adds the bite alongside drummer Chang the songs need. ‘Preface’ and ‘Some Histories’, apart from a summer single mix of the opener, complete the EP. Both are less urgent pleasant tracks that please whilst playing but despite again their great craft do not ignite beyond the instant. To be fair this will vary in personal taste from person to person and one can easily see these being favourites for others, especially with again a lovely blend of brass and emotive almost reserved flow from the rest of the band and Kelly’s vocals. In some ways the two tracks remind of latter XTC, around the time of Skylarking to Nonsuch and that can never be a bad thing. If you are looking for pulse racing sounds then Logic House is not for you but anyone with a love of modest but generous songs and melodies will find much enjoyment from Sport of Kings’ debut.